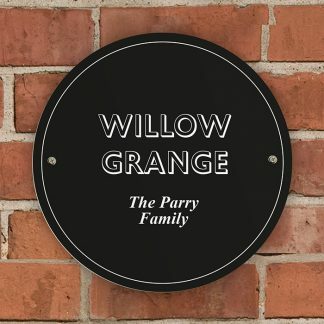 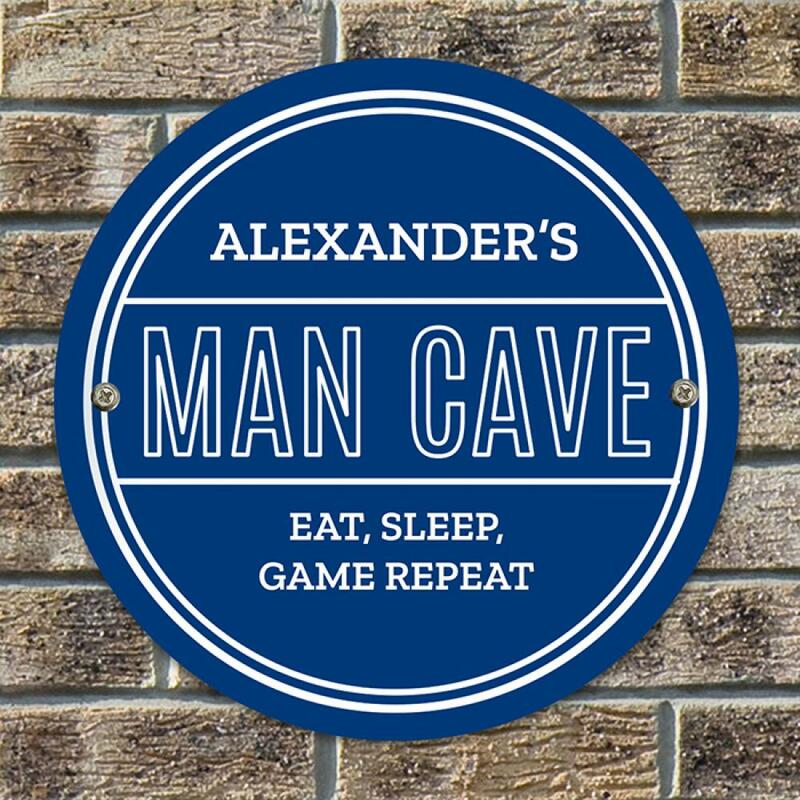 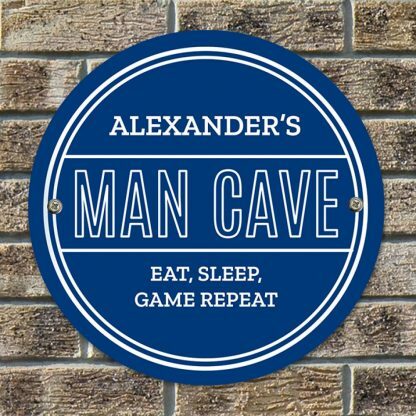 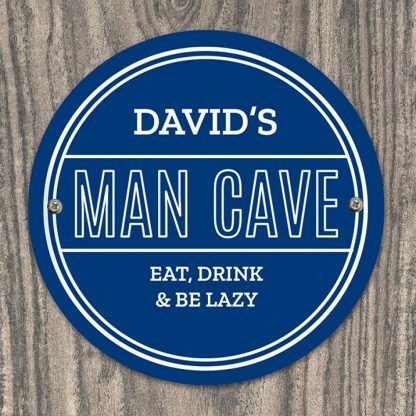 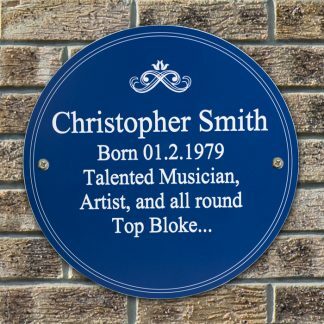 Our Personalised Man Cave Heritage Plaque Sign is perfect for any man with that perfect man cave. 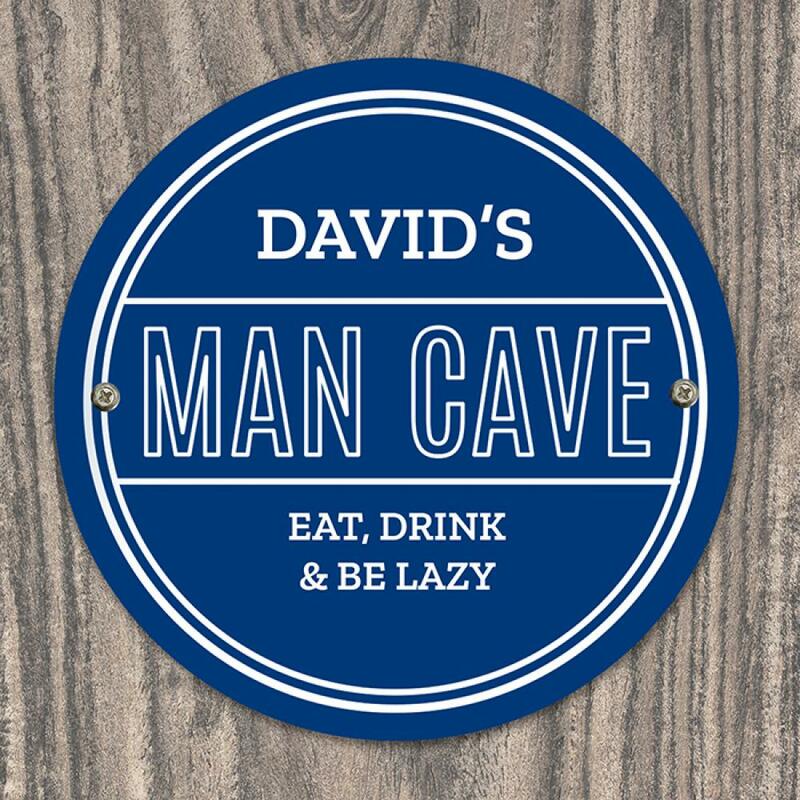 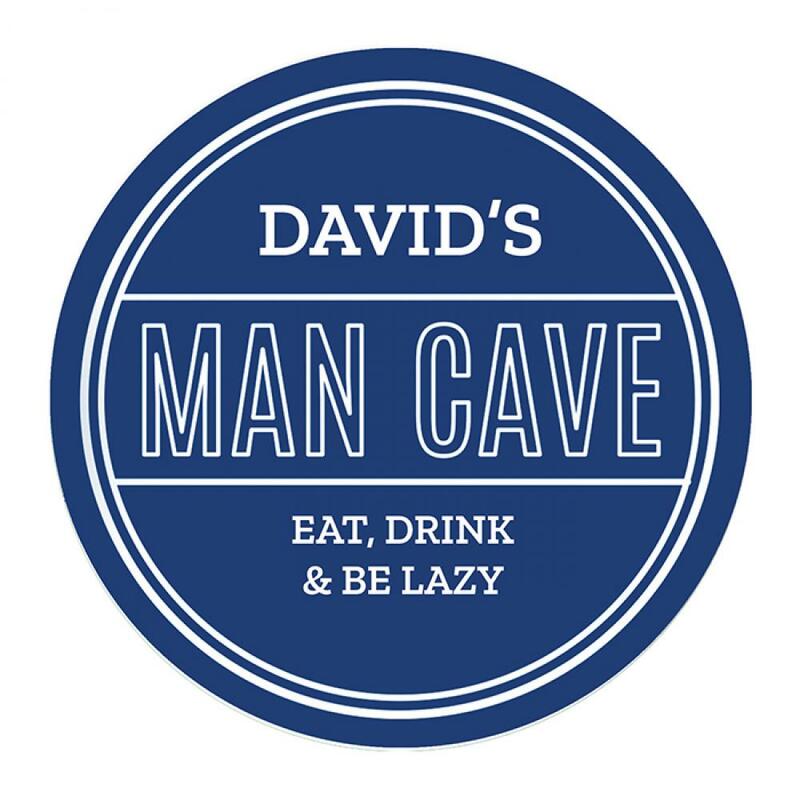 The words 'Man Cave' are fixed text and part of the desing. 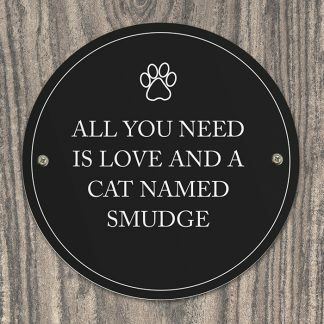 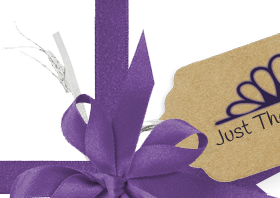 You can personalise the sign with a name and a message over 2 lines. 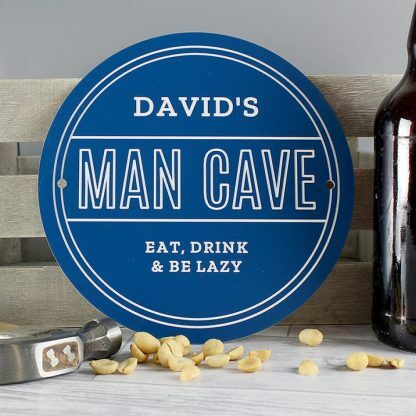 Father's Day, Birthday's and Christmas.